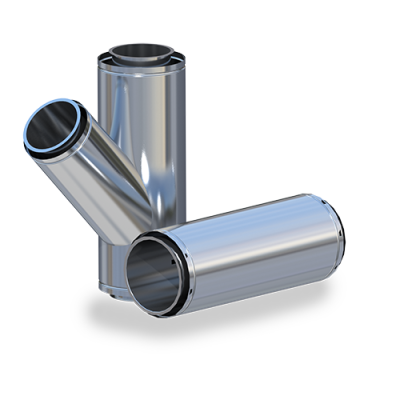 Exhaust solutions and heat recovery - just a couple of our solutions for the process and food industry. 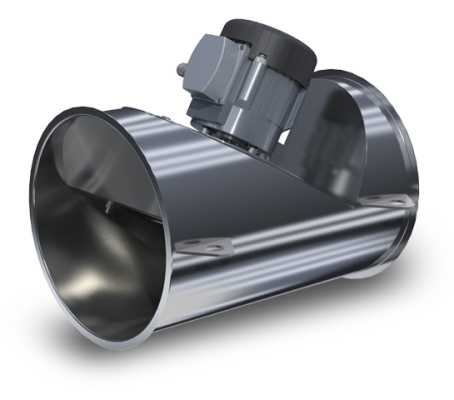 How ENERVEX provides perfect draft and constant hot water boiler flow to 10 million gallons of marine life-filled water. 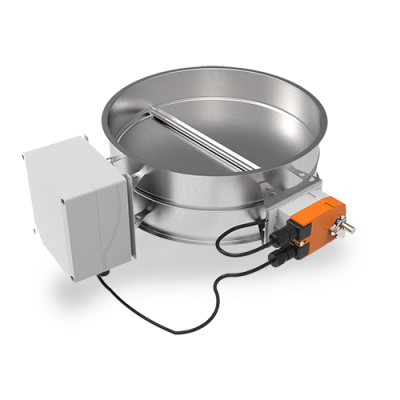 SMDS - self-sensing modulating damper and draft control system with Modbus communication. 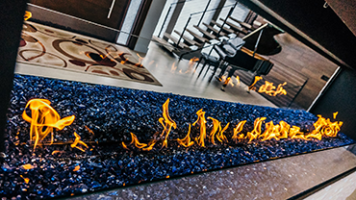 We make stunning looking fireplaces work perfectly! Quality, Performance and Reliability! 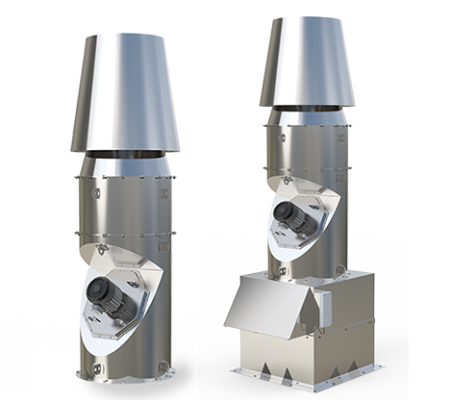 The world’s finest line of oven exhaust fans for gas and solid-fuel venting applications. 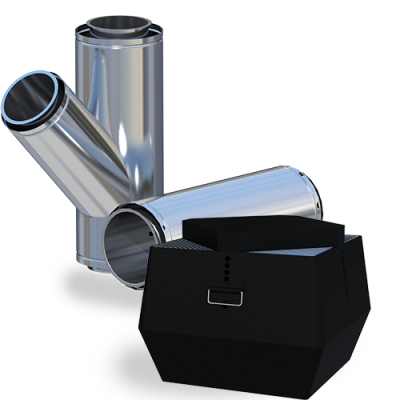 Powerstack - the best exhaust systems for generators. PERIOD! 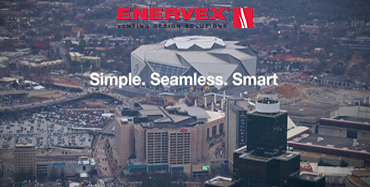 ENERVEX combines ALL of the mechanical draft systems, venting products and accessories you need to complete a project. 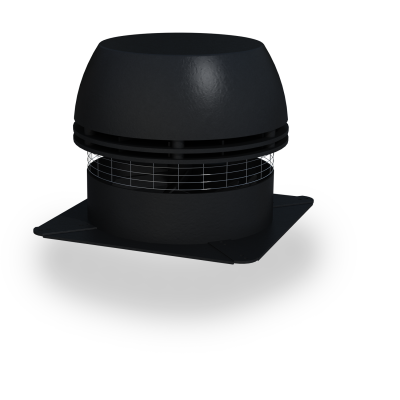 Through a single supplier, from boiler outlet to chimney termination.